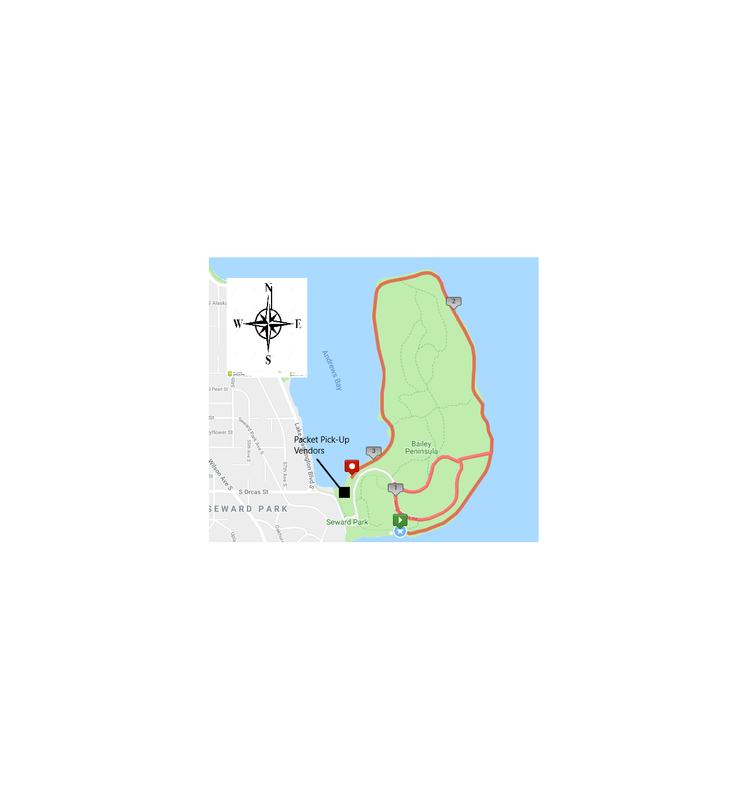 Seward Park is the ideal place for a 5k with a 3.1 mile loop around the peninsula. Public restrooms will be available along course. Route may change slightly on race day but will likely follow this course (please see map below). We will be using gun time to determine all award winners. Only the 5k run will be timed. The top male and female winners of the 5k run will receive a grand prize each. There will also be a prize for the top winner of each age group for the 5k run. Race participants must be present to collect their awards. 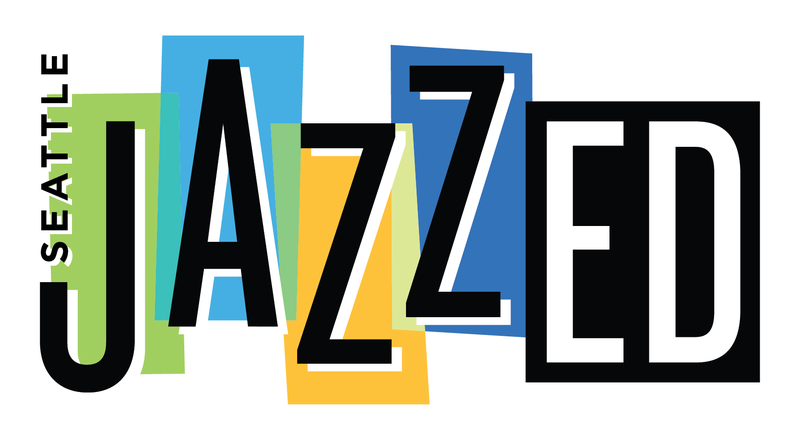 Prizes include gift certificates to Seattle JazzED, Bartell, 10-movie punchcard to Central Cinema, The Station, family package at Family Fun Center, and more! Registration fee is $20 through 4/30/19, after which it costs $25. Registration closes on 7/3/19. Check back for possible race day registration, which will cost $35, if available. Group discount - register a group of 4 or more and receive 15% off each participant's registration fee; register a group of 10 or more and receive 20% off! Round up your family and friends! Discount will be automatically applied at checkout. Bus #50 Exit at Orcas Street. Seward Park is located on Lake Washington Blvd and Orcas Street in Southeast Seattle. There are many parking lots throughout the park and handicapped parking spots are spread out as well. •Take the W SEATTLE BR/COLUMBIAN WAY exit- exit number 163A. •Merge onto COLUMBIAN WAY S.
•Turn SLIGHT RIGHT onto 15TH AVE S.
•Turn SLIGHT LEFT onto S COLUMBIAN WAY. •Turn SLIGHT RIGHT onto S ALASKA ST.
•Turn RIGHT onto RAINIER AVE S/WA-167. •Turn LEFT onto S ORCAS ST.
•Take the SWIFT AVE. exit- exit number 161- towards ALBRO PLACE. •Turn RIGHT onto SWIFT AVE S.
•Turn LEFT onto S EDDY ST.
•Turn LEFT onto BEACON AVE S.
•Turn RIGHT onto S ORCAS ST.
Shay Bellasea, LMT will be returning to offer complimentary massages! Please help us reach our goal of $5,000 to help the students and families of Beacon Hill International School (BHIS). The BHIS PTA funds many great programs including the guest teacher programs that bring native Spanish-speaking and Mandarin-speaking teachers to our school to teach in their native languages. The PTA also provides funds for new library books for our students, after-school enrichment programs and community-building events. Your contribution will be greatly appreciated! We are happy to announce that Mary's Place will be joining us on race day. Please stop by their booth to learn more about the organization and to drop off your donations. This year they are requesting new underwear and socks in all sizes and genders. Their mission is as follows: "Mary’s Place provides safe, inclusive shelter and services that support women, children and families on their journey out of homelessness." I know that running a road race is a potentially hazardous activity, which could cause injury or death. I will not enter and participate unless I am medically able and properly trained, and by my signature, I certify that I am medically able to perform this event, and am in good health, and I am properly trained. I agree to abide by any decision of a race official relative to any aspect of my participation in this event, including the right of any official to deny or suspend my participation for any reason whatsoever. I attest that I have read the rules of the race and agree to abide by them. I assume all risks associated with running in this event, including but not limited to: falls, contact with other participants, the effects of the weather, including high heat and/or humidity, traffic and the conditions of the road, all such risks being known and appreciated by me. I understand that bicycles, skateboards, baby joggers, roller skates or roller blades, animals, and personal music players are not allowed in the race and I will abide by all race rules. Having read this waiver and knowing these facts and in consideration of your accepting my entry, I, for myself and anyone entitled to act on my behalf, waive and release the Ultimate Summer 5k Fun Run/Walk, the city of Seattle, all event sponsors, their representatives and successors from all claims or liabilities of any kind arising out of my participation in this event, even though that liability may arise out of negligence or carelessness on the part of the persons named in this waiver. I grant permission to all of the foregoing to use my photographs, motion pictures, recordings or any other record of this event for any legitimate purpose. I understand that this event does not provide for refunds in the event of a cancellation, and by signing this waiver, I consent that I am not entitled to a refund if the event is cancelled before or during the event.